RPNA has litigated employment related contract disputes since its founding. Our attorneys have developed the necessary insight to identify and avoid possible problems before the agreement is signed. 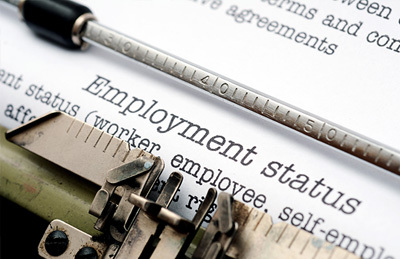 We have worked with employers to articulate contracts that state each party’s expectations and obligations using language that is unambiguous and clear.